NTR Smooth Braids and NTR Sculpting Stick come together to be the extreme team in plaiting performance. Smooth Braids gel spray (250ml) and the Sculpting Stick hair wax (75g) have both been specifically designed and tested in consultation with Horse Presentation Specialists. 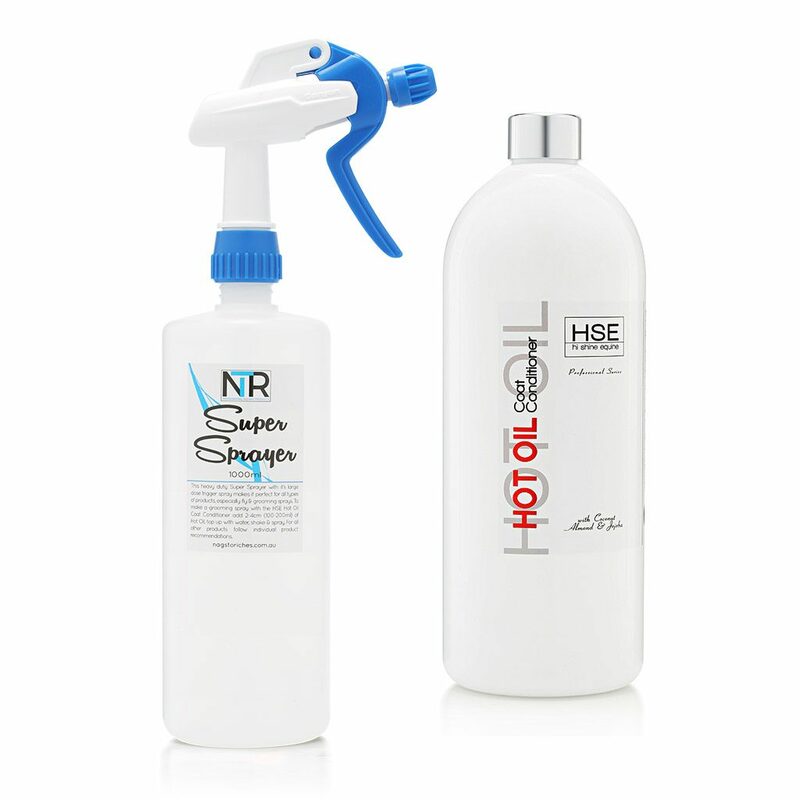 Both products are weather resistant to fight against humidity & frizz, helping to make hair more manageable. 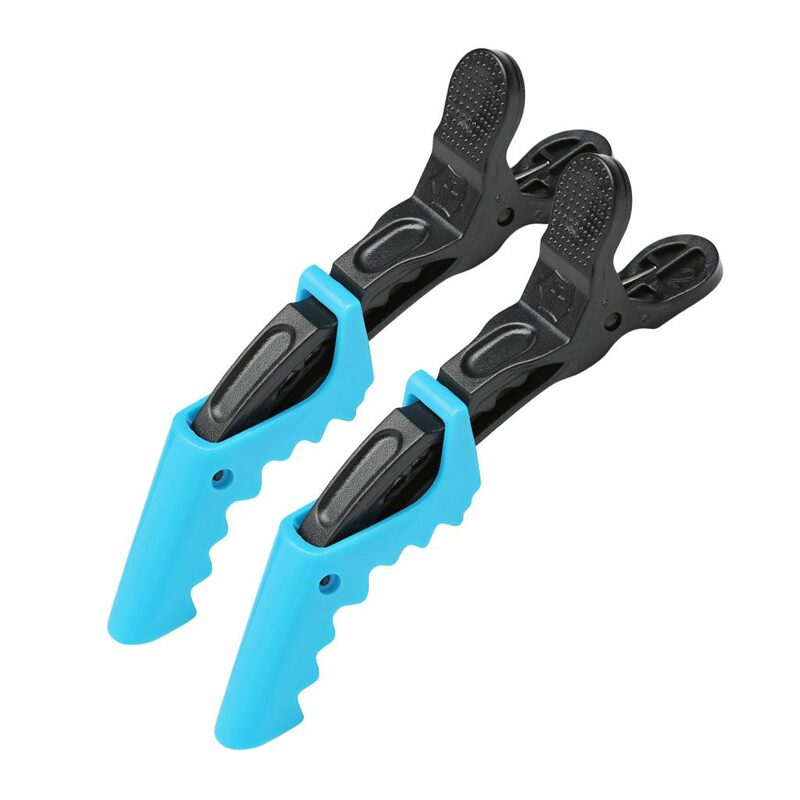 Their flexibility allow the hair to move with the horse which will make sure that your plaits hold all day. With enough tack to ensure smooth plaits, braids & bands every time, they dry & set quickly to a beautiful shine, leaving a clean look and feel with no flaking. 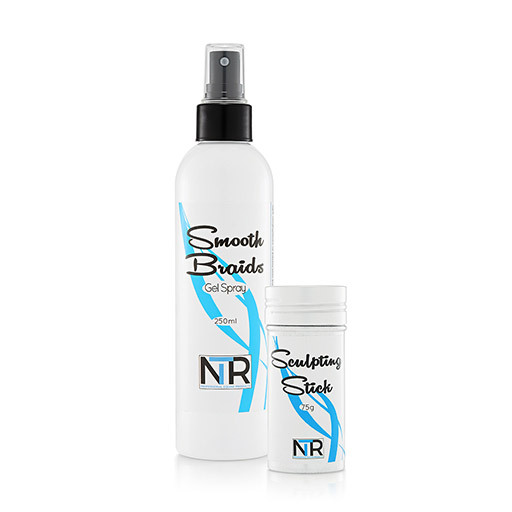 Smooth Braids gel spray has superior and durable holding ability, and it smells amazing too! Use on dry or damp hair. Spray the hair with Smooth Braids before starting your plait or braid. Once complete, finish with a final spritz for beautiful plaits every time! The Sculpting Stick is packed full of gorgeous natural beeswax, it’s ultra strong holding ability slicks down those pesky fly away hairs and makes sculpting the perfect plaits and braids easy. 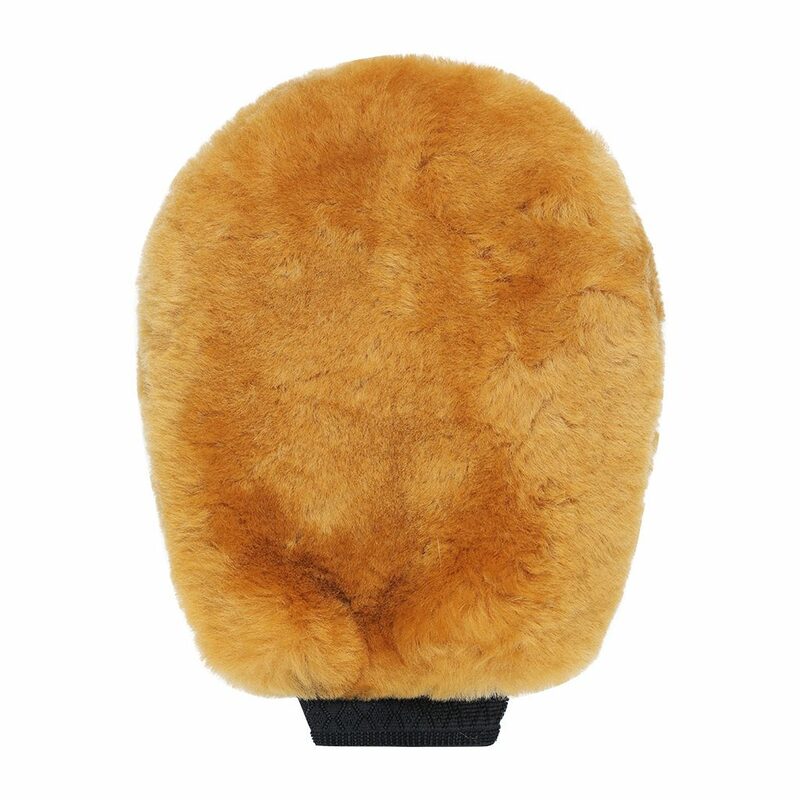 It conquers loose hairs while also being easy to wash out. 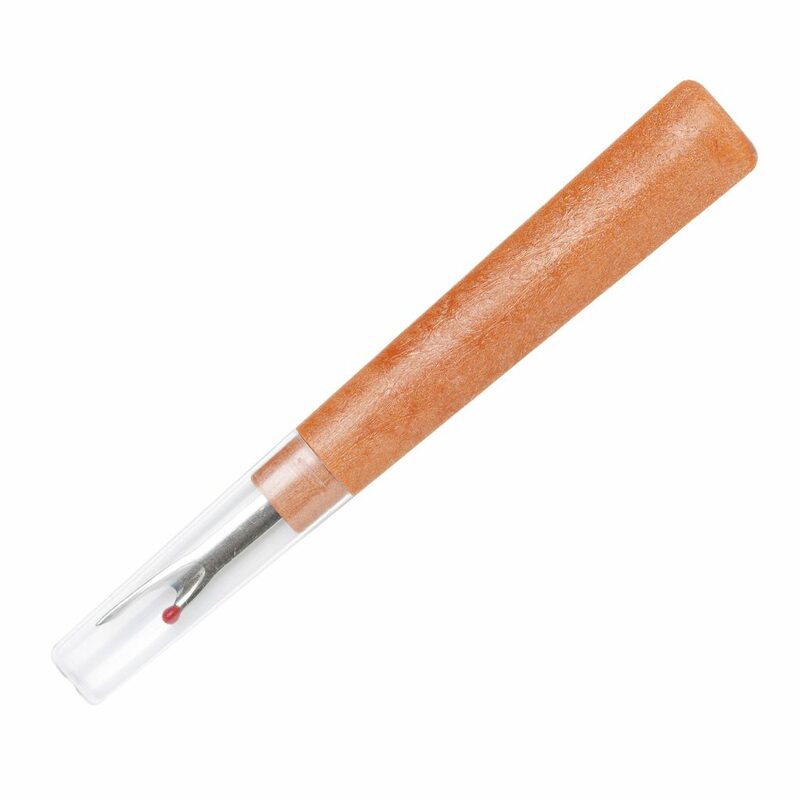 Simply take off the lid, push up a little of the wax stick from the base and rub onto the hair.